WorkforceHUB is a one-stop portal for managers and employees. Securely manage and access payroll and HR-related information from anywhere. Employees get the information they need through a single sign-in. Managers have centralized control over content and planning. Everyone saves time and money for the company. The WorkforceHUB portal includes access to payroll records, HR workflows, employee engagement tools, and unlimited expansion with third-party plugins. Full timekeeping and scheduling capabilities keep your workforce operating smoothly. Document management keeps everyone on the same page. Mobile access means there are no limits to where you can go. 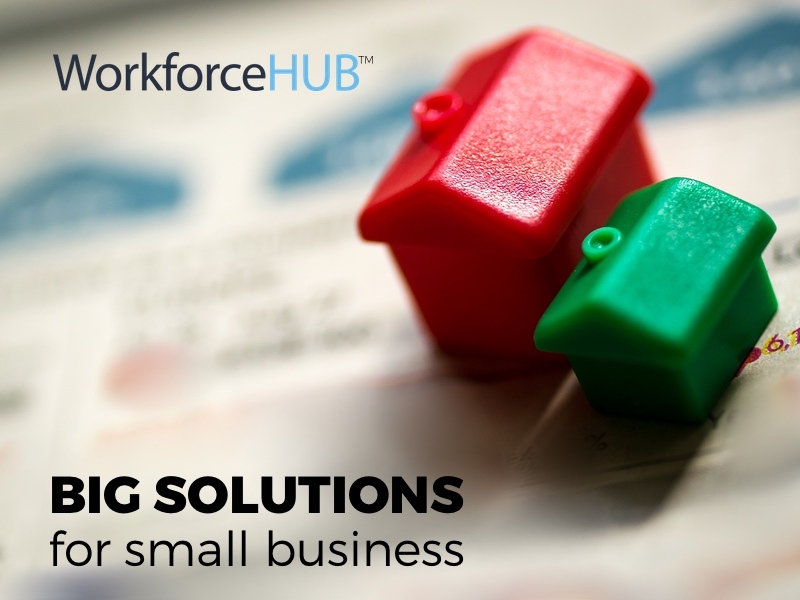 Get WorkforceHUB today and unleash the potential of your business. WorkforceHUB includes everything you need to manage employee time. Punch tracking, job costing, break enforcement, time-off requests, time card approvals and accruals. —All TimeWorksPlus features included. WorkforceHUB makes it easy to manage time and attendance. It works with your favorite clock hardware and provides mobile access to virtual clocks for workgroups on the go. WorkforceHUB includes the ultimate scheduling software features. Build schedules based on business need, skills required, labor law constraints, employee preferences and much more. Manage multiple shifts with ease. All TimeSimplicity features included. WorkforceHUB helps you keep your schedule running smooth with employee self-service and drag-and-drop management tools. WorkforceHUB is integrated with your favorite payroll platform. Push time and attendance data to payroll in a snap. Provide employees easy and secure access to pay stubs, W2s, 1099s, 1095s, and more. Empower them to update tax details (W4), direct deposits and personal information. 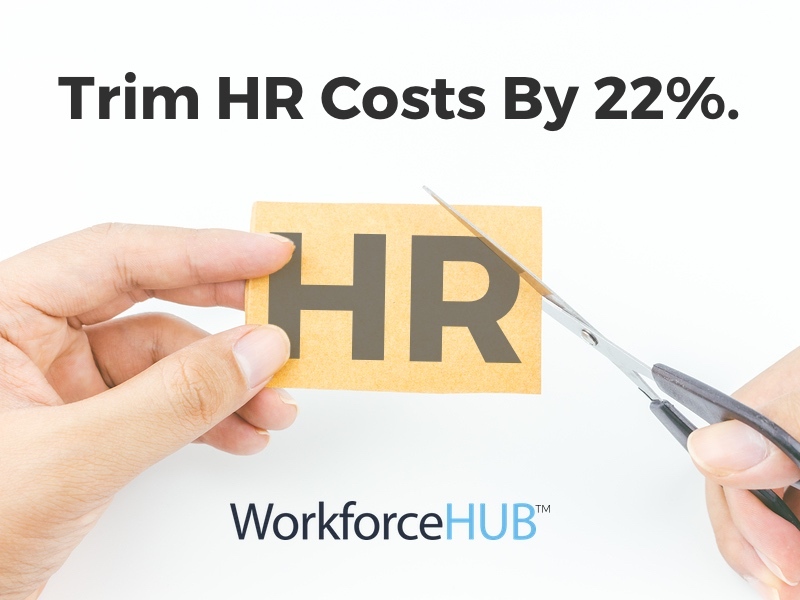 WorkforceHUB takes the work out of payroll and saves you time. WorkforceHUB is your new integrated onboarding platform. Simplify the new hire experience. Step new hires through activation, I-9 completion, withholding taxes, benefits, handbook review and more. Ensure timely and accurate completion of all new hire paperwork. 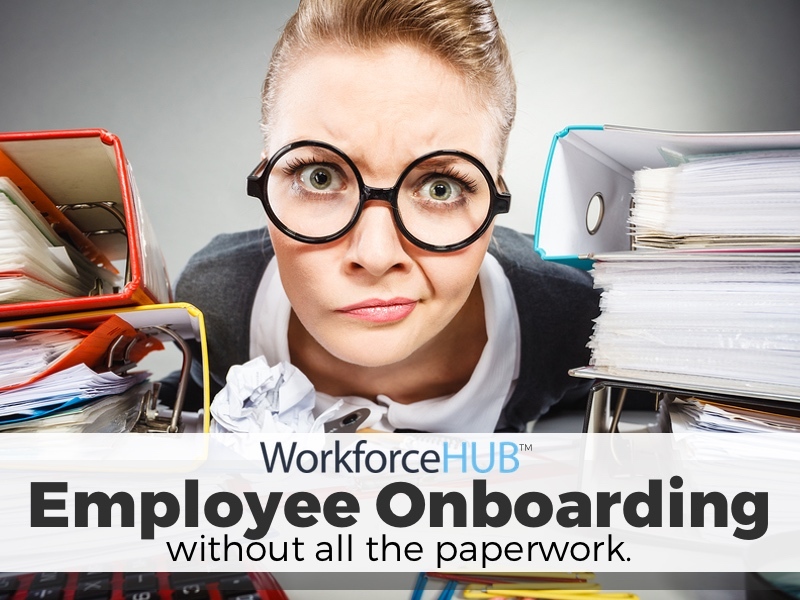 WorkforceHUB makes onboarding a breeze and keeps employees engaged long-term. WorkforceHUB provides your online benefits enrollment. Streamline benefits renewal and change processes. Provide cost analysis, selected benefits, and benefits summary confirmation. WorkforceHUB helps employees enroll for benefits in a one-stop online location for ultimate convenience. WorkforceHUB enables consistent and fair performance reviews. Add structure to the review process. Create your own questions and track responses. Attach employee and manager review documents. Drive the process to completion. WorkforceHUB takes the pain out of the performance review process and makes it fair for everyone. WorkforceHUB includes workflow management and organization. Easily build workflows for any common HR task. Automate processes that require acknowledgment or electronic signatures to ensure compliance. WorkforceHUB makes it easy to replicate successful workflows and ensures they become part of your business process. WorkforceHUB includes virtual file cabinets. 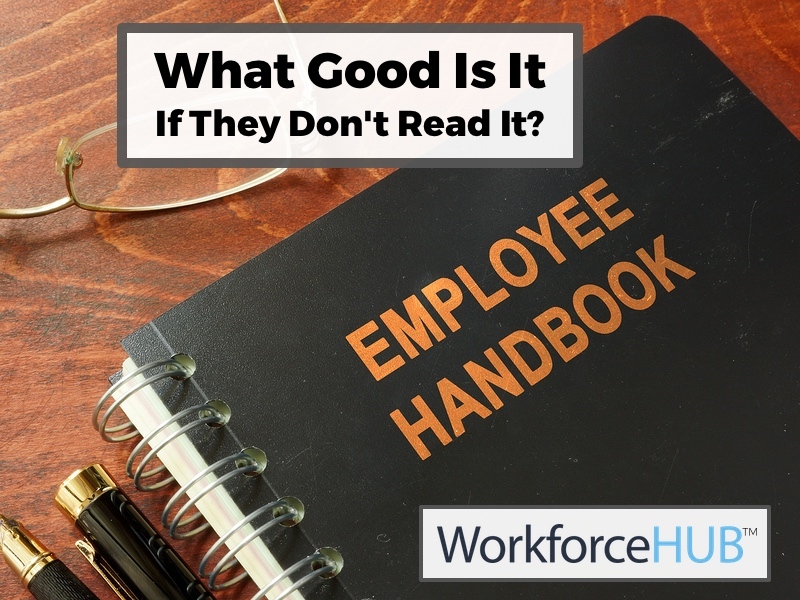 Go paperless and securely store important employee HR documents such as garnishment notices, disciplinary forms and more. Provide secure access to company policies, guides and handbooks. WorkforceHUB gives your employees access to important documentation in a safe and secure online location. WorkforceHUB has automated alerts built-in. Create automated alerts for employees and managers. Wish employees a happy birthday or send a note on their anniversary date. Notify new hires of benefit options based on hire date eligibility. Remind employees that certifications are expiring and mangers that performance reviews are due. WorkforceHUB automates communications to help you keep things moving without the additional work. 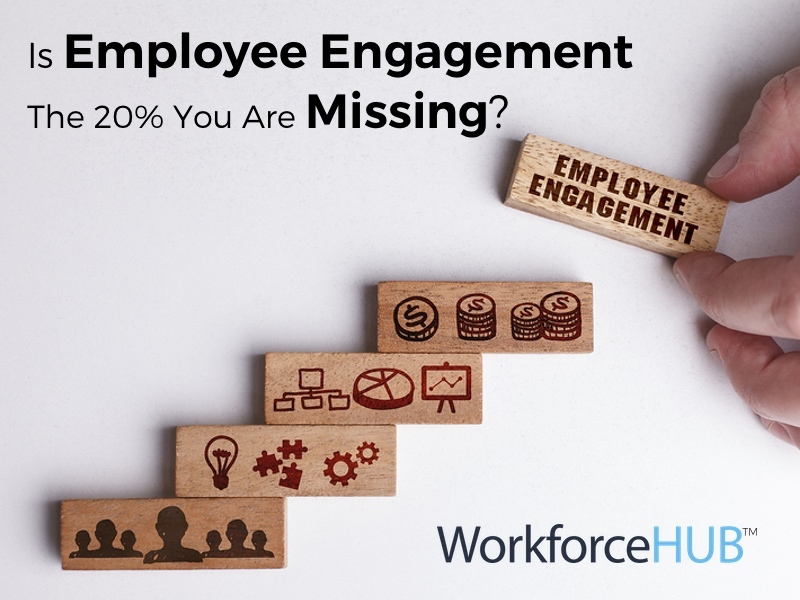 WorkforceHUB provides rewarding employee engagement. Publish a company directory, important announcements, a team birthday list, and more. Create engaged employees and improve company culture through automated check-ins, a peer recognition system and an anonymous suggestion box. WorkforceHUB makes coming to work a more enjoyable experience. Centralized management, mobile employees, easily customized, with next-generation tools. Streamline punch and payroll activities with greater accuracy and higher security. Keep your employees on the go with remote punch in, time card review, and scheduling. Our payroll integration will help you save time by reducing errors from cut and paste.